Let the kids help decorate for fall with all these fun ideas to do on a budget using things found outside and simple DIY ideas. We all love decorating for fall, right? The colors and the smells of the season really get the creative juices flowing. If you love it, why not share the excitement of getting the house “fall ready” with your kids? 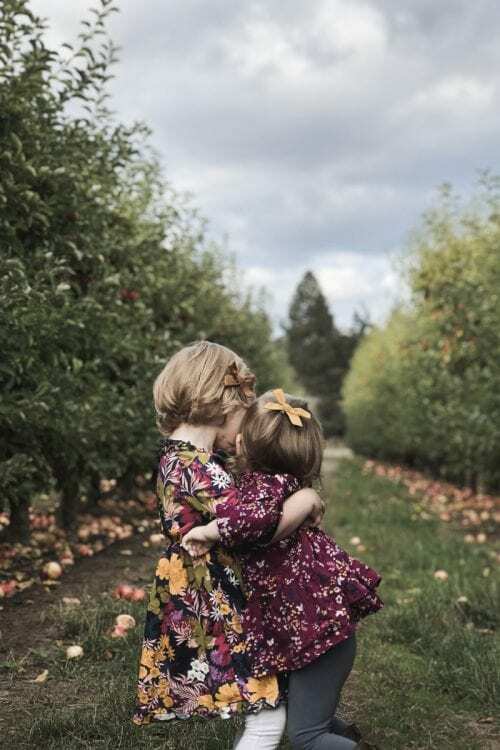 We took a little adventure to the apple orchards this past weekend and it really got me in the fall mood and I’ve decided it’s time to pull out alllll the fall things. Letting the kids in on helping decorate gives kids a new sense of freedom and creativity. 1. They develop a wonderful appreciation for the season. Your kids will learn what makes it unique, and why it’s so beloved. 2. They’ll feel empowered. Letting kids decorate their space and help you decorate the common spaces will make them feel like their way of seeing the world is as important as yours. 3. They’ll have the opportunity to create. We can never underestimate how important that is for little brains. It’s exciting when ordinary things offer such teachable moments! First, have a conversation about fall. Tell them why you love the season so much. Are there traditions your family had when you were a kid? They’ll love those stories. Help them create an autumn mood board. You don’t need to get too deep here. 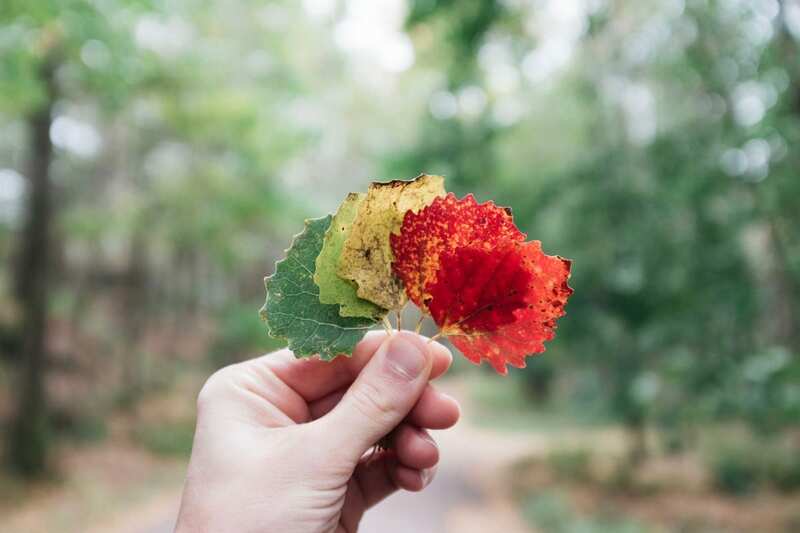 What colors do you see in fall? What’s the weather like outside? What are some things you see in fall? Go outside to find things in nature to use indoors. Little hands and some non-toxic paint can turn a pinecone into a sweet addition to a fall centerpiece that moms and kids can make together. Rocks become decor when your kids paint them in their favorite hues of autumn. Interesting sticks kids pick up are easily turned into fall decor when they are dipped in Mod Podge and sprinkled with a chunky Fall colored glitter. Another fun idea is leaves can be ironed between two sheets of wax paper and hung in the window as a cute decoration. 1. Put leaves between two sheets of wax paper and lay a thin piece of cloth on top. Heat up your iron and make sure it’s set to medium with no steam. 2. Sit the warm iron on top of the cloth just long enough to stick together. 3. Once it’s cooled off, trim around the leaves, making sure you leave enough around the edges so it stays sealed. 4. Poke a hole in the top and pull a string through it to hang their creation in a sunny window. 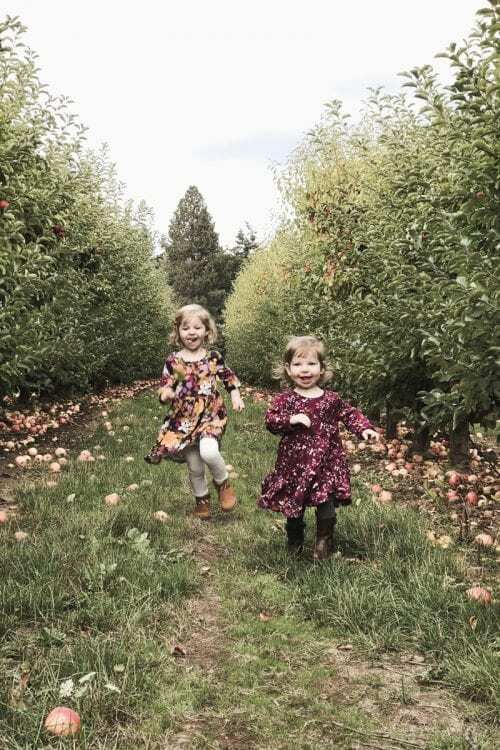 Related: Grab this fun fall family bucket list! Let them paint a canvas in fall colors. No need to worry about drawing or painting something specific. 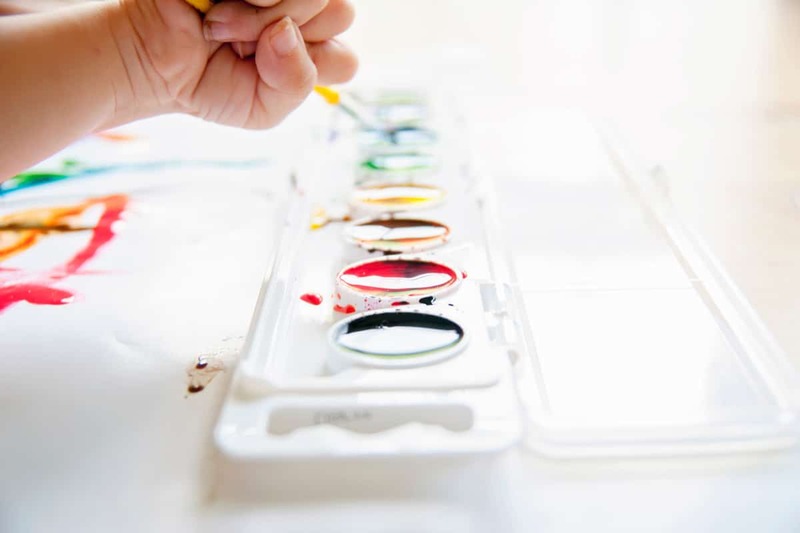 Instead, give them paint colors like orange, red, brown and green and some interesting objects with which to paint. 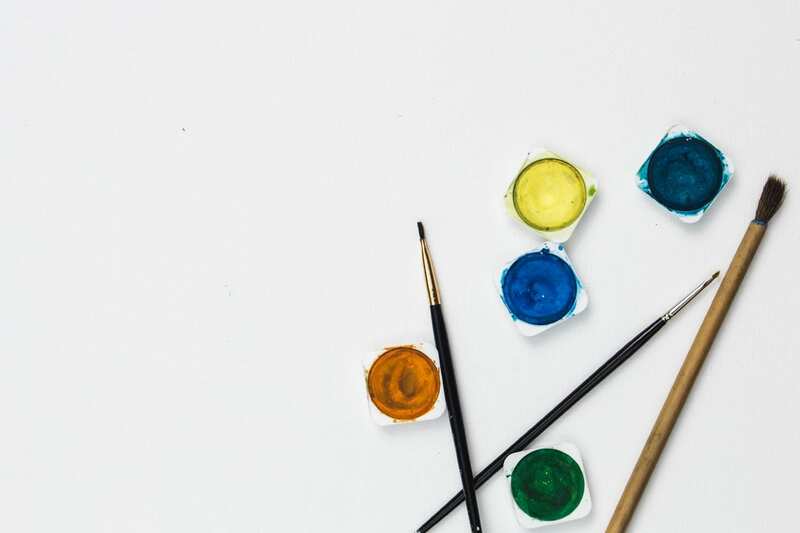 They can blow the paint through a straw, or dip sponges in it and stamp the canvas. They can tape leaves to the canvas and paint over them so when removed they have outlines of leaves with color all around. How about letting them paint some bubble wrap and then smash it on the canvas? Give them an old medicine dropper or turkey baster and make drips and splatters all over. Be sure you write on the front bottom right of the painting your child’s age and the date because it will be a keepsake you can hang every autumn to come. Give them a place to show off their autumn decorating ideas. Is there a small space in your home where your child can decorate their own way using their own ideas? Even if it’s only a closet door or an eye-level part of a wall in their bedroom, it’ll be perfect. Give them a box filled with all sorts of things they can use to make their own little autumn scene. Crayons, construction paper, scissors, crepe paper, removable tape, frames made from popsicle sticks, etc. Anything you know they’ll want to use in their art is great. Sit together and watch as they come up with fun kid-inspired decorations. What better way for parents and kids to welcome fall than to pick out mums together and pot them in containers everyone has enjoyed painting and decorating? They can even use some of the rocks they decorated to put inside the flower pot. Explain the kind of care mums need and how they can help them become even more beautiful by helping you care for them. Looking out the window and seeing bird feeders moms and kids have made together adorning the trees is so sweet. While it’s not strictly a decor idea, I think it fits nicely. Talk with them about how animals and humans can be good neighbors, and how humans can help make the cold months a little easier on birds. Birds can be fed by painting a pine cone (or a disposable cup) with peanut butter, coating it in birdseed and hanging it from a branch. They’re so precious blowing back and forth in a tree, and they’re even cuter when birds are eating them up! Looking for more fall ideas? Check out these great ideas to get kids involved in capturing Fall memories with photos. There you are! 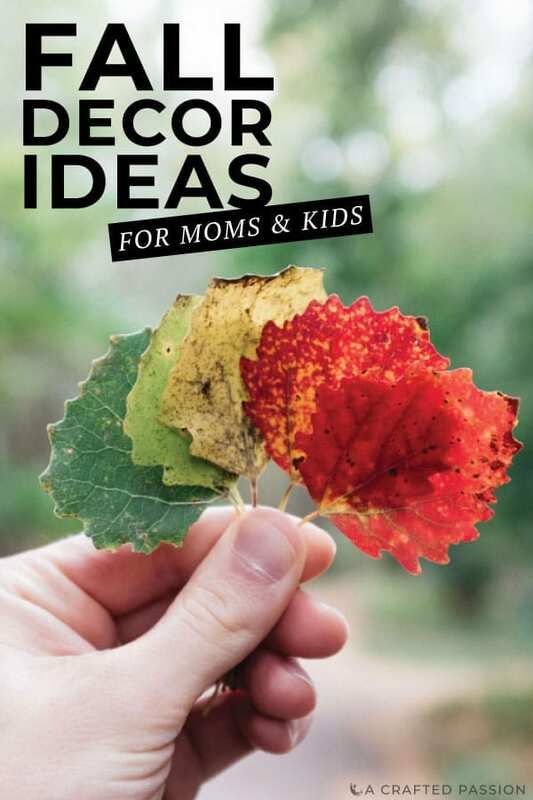 Those are some of my autumn decorating ideas for moms and kids to do together. I’m sure you have lots and lots more and I’d love for you to share them in the comments. And one more cute picture of these two sisters because are they not the stinkin’ cutest?